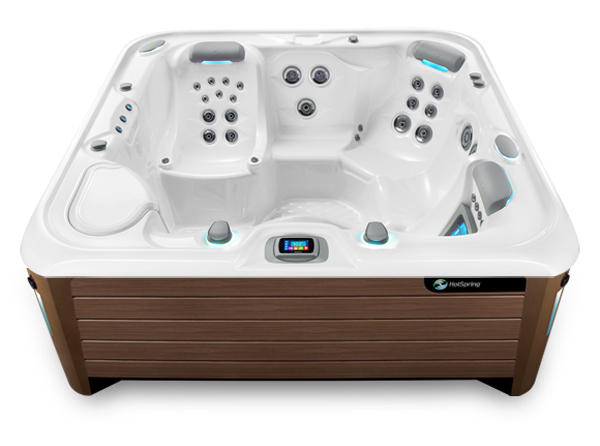 The leader in the spa industry, Hot Spring, produces high quality hot tubs to fit your wellness needs. 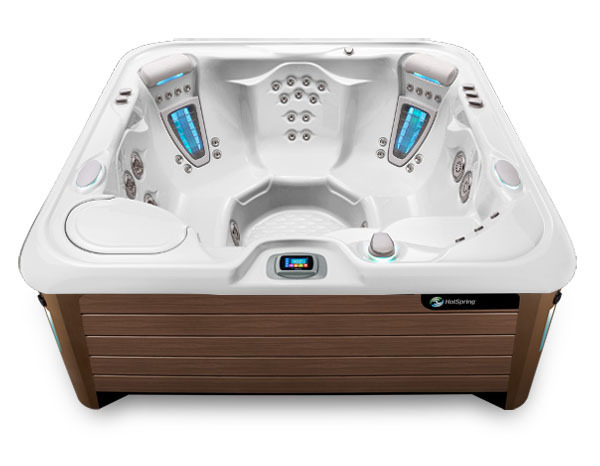 With the top rated energy efficiency in the industry and a superior quality product, you’ll be sure to get the most out of your Hot Spring Highlife NXT spa. Spend time in a spa on a regular basis and it’s impossible not to feel relaxed and renewed. 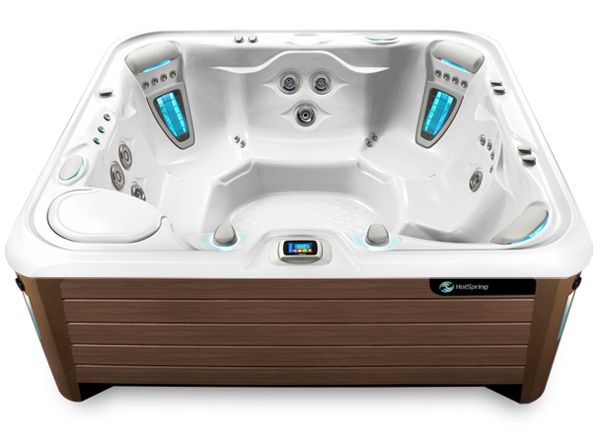 Soaking in warm water reduces stress, increases circulation and even improves sleep. Twenty-minutes is all it takes to refocus—start each day refreshed and each evening relaxed and calm. While all hot tubs create strategies for personal wellness, here’s what makes the Hot Spring NXT so extraordinary. 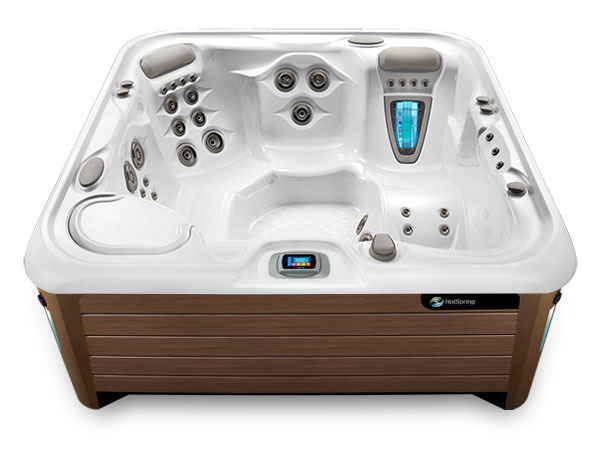 Do you have questions or would like more information on this hot tub? 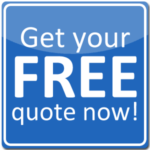 Please call 413-594-2666 or Contact us. 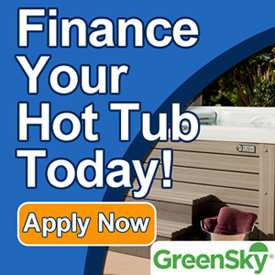 Need a new Hot Tub Cover? 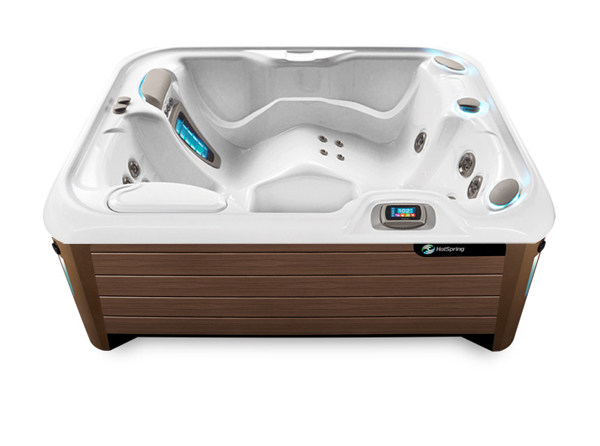 Contact a member of our sales staff.